Braveland — adventure role-playing strategy with turn-based battles in the spirit of the old school. Then you have to pump the main character, fight with the bandits and monsters, explore the world around us and get fame in battles. 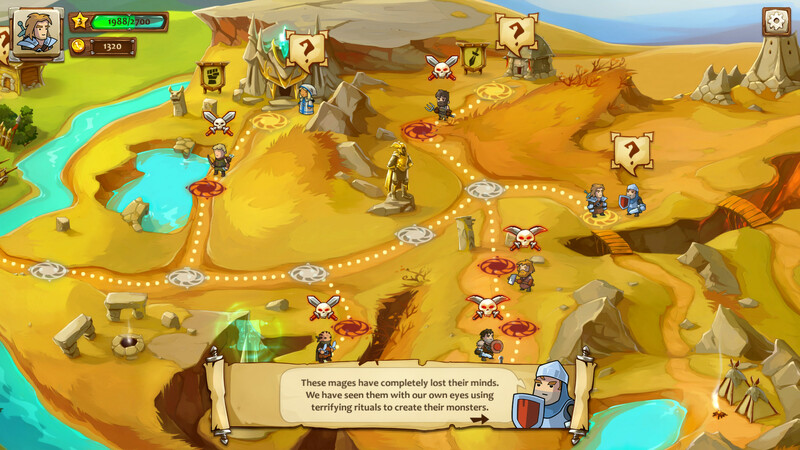 The most important feature of this strategy, according to the developers, is the thoughtful, hand-drawn world consisting of many locations. Events will relate to colorful green meadows and snow-capped mountains, and even desert locations. But everywhere you will be waiting for the same thing — adventure, travel, treasure and a sea of battles. As for the gameplay, it comes down to three standard factors. 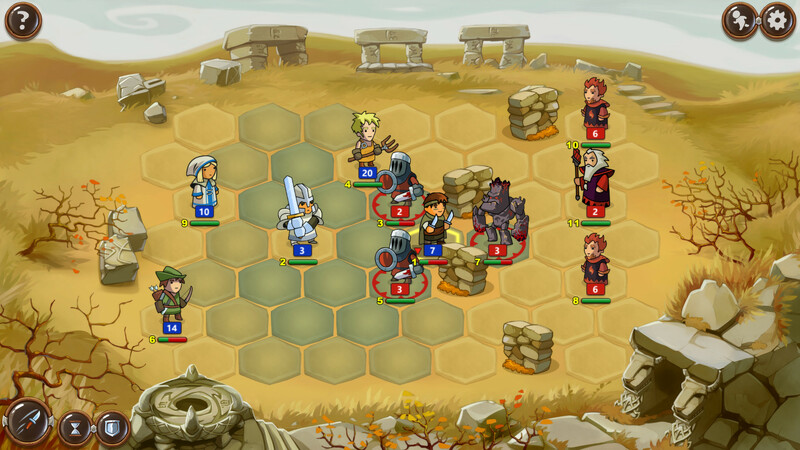 The first is turn-based battles, in which you and the enemy will take turns doing damage to each other, controlling various fighters of the squad. The second is to explore the world, during which you will search for treasure, pump your fighters, hire new warriors and communicate with NPCs. The third is the boss battles at the end of each new chapter. As for the battles, so you have to fight with gangsters, and with ordinary people, and with monsters, and even with ice golems. But you should not be afraid, because the soldiers will be at your disposal. Which you yourself and will hire during travel. 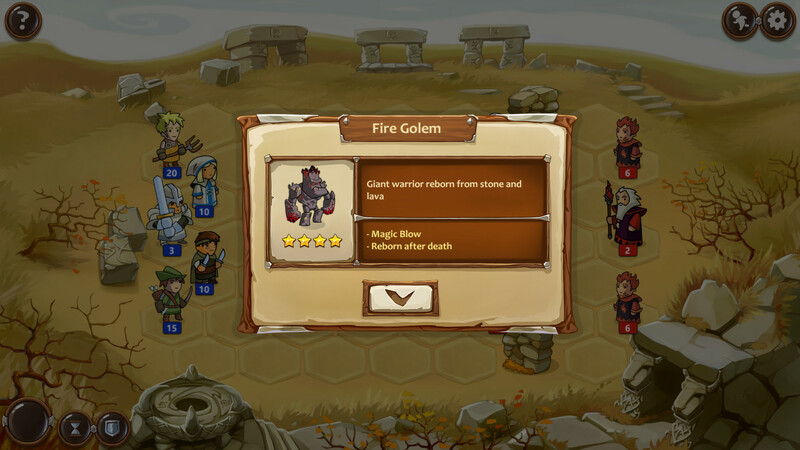 In total, the game features more than two dozen characters and classes, and you can take any of them into your squad. And plus to everything, you will also have equipment with weapons, which will also be gradually improved and replaced with new ones. Helmets, hats, special belts, swords and axes, armor and much more will continually fall out from various enemies.